Measuring Cup / 8 oz. 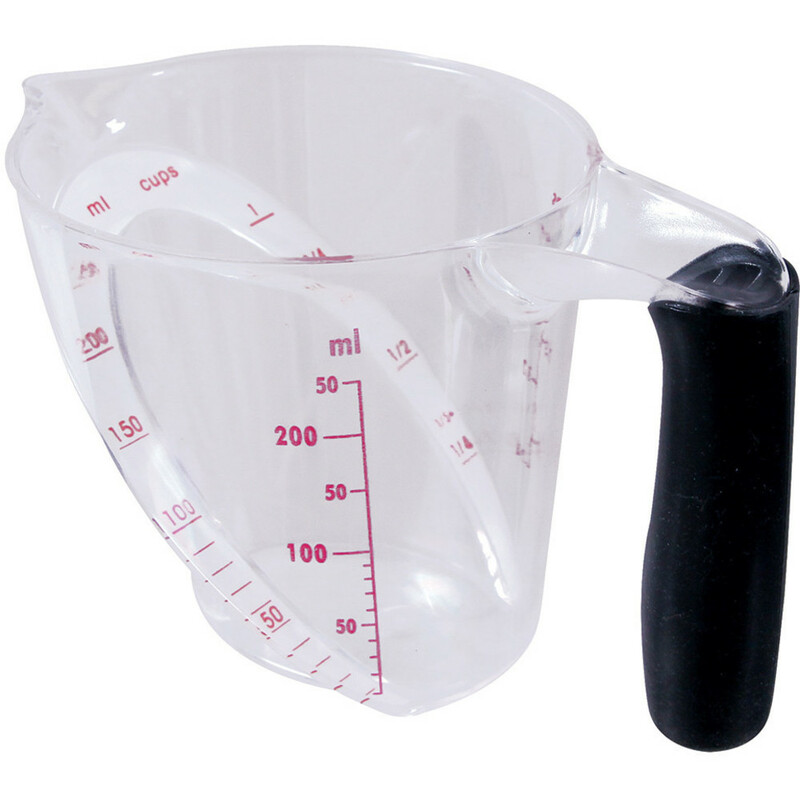 This Measuring Cup features ergonomic black rubber handle. Cup, ounce and millimeter readings for easy conversion. Unique design allows you to read measurement looking down into the cup. 8 oz. capacity.